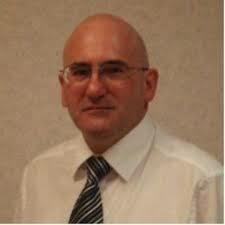 Dr Roy Woodhead has had a varied career with long stints in academia, the construction industry and the IT industry. He holds a PhD from the University of Leeds in 'complex inter-organisational decision making' and a first class honours degree from Sheffield City Polytechnic in construction. Using action research as a framework to investigate innovation, he was invited in to many of the world's largest oil & gas projects using Value Management / Value Engineering to help teams of scientists and engineers improve ROI through inter-company collaboration.